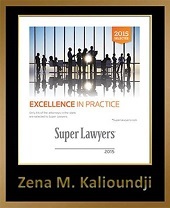 ZENA M. KALIOUNDJI is a Senior Associate in the Firm’s Sherman Oaks, California, office. In 2015, 2016, 2017, and 2019, she was designated as a “Rising Star” by the Southern California Super Lawyers Rising Star Edition, which recognition is given to less than 3% of Southern California lawyers each year. 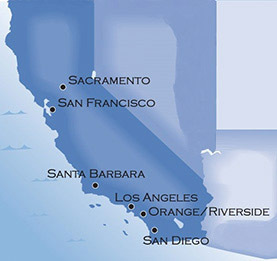 Ms. Kalioundji has also held a California Real Estate Broker’s License since 2010. 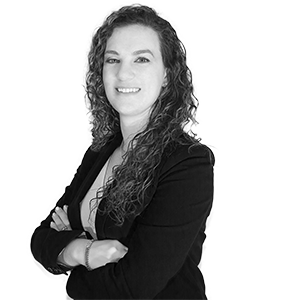 She is experienced in all phases of civil litigation, including trial work. Working in the Firm’s Labor and Employment Practices Group, representing management in aspects of employment law including wrongful discharge, discrimination, harassment, retaliation, breach of contract, defamation, fraud, and unfair competition. All phases of civil litigation, including mediations, arbitrations and trial work. Working in the Firm’s Insurance Litigation Group, representing insurers in aspects of insurance law, including bad faith litigation involving personal lines and commercial policies. Providing counsel and defense to Insurance clients in all aspects subrogation from case inception through settlement or trial preparation.